1982 was a different time. The Weather Channel was new on the air, Cal Ripkin Jr. had just begun his 2,632-game streak, and Ron Hendren was one of the hosts of Entertainment Tonight. 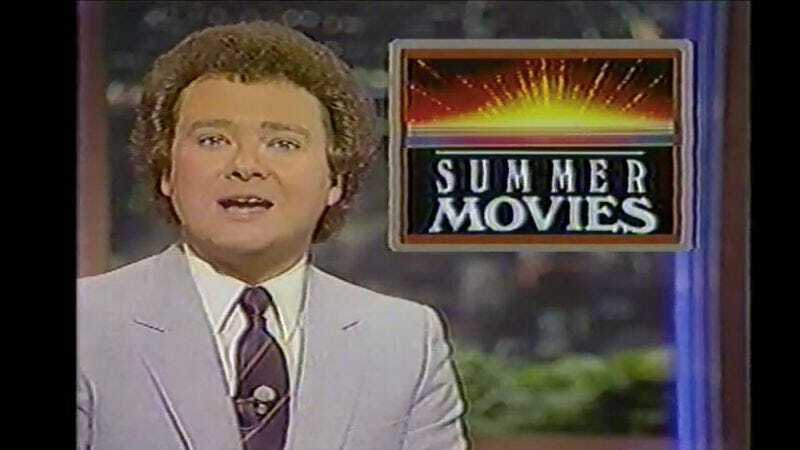 It was also incredible year for science fiction movies, as evidenced by this broadcast from the time, which sees Hendren encouraging viewers to check out Blade Runner, Tron, E.T., The Thing, and Star Trek II: The Wrath Of Khan. Spoiler alert on Ron Hendren: He left Entertainment Tonight in 1984 after a contract dispute, and seemingly disappeared.